Looking for an easy way to make your whole area look great for minimal money and effort? Try a planter box. Feel free to contact KKB for help. 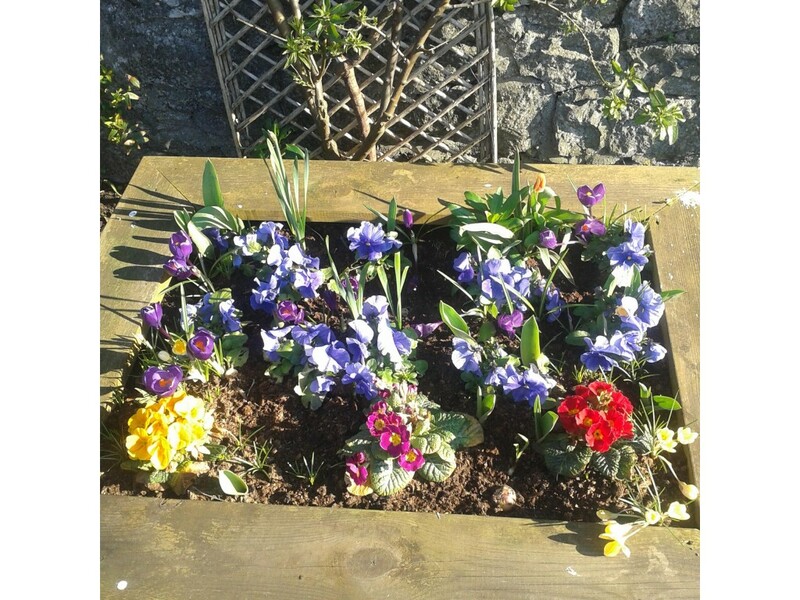 This entry was posted in Landscape, News, Residential estates and tagged box, boxes, Flowers, planter by KKB. Bookmark the permalink.